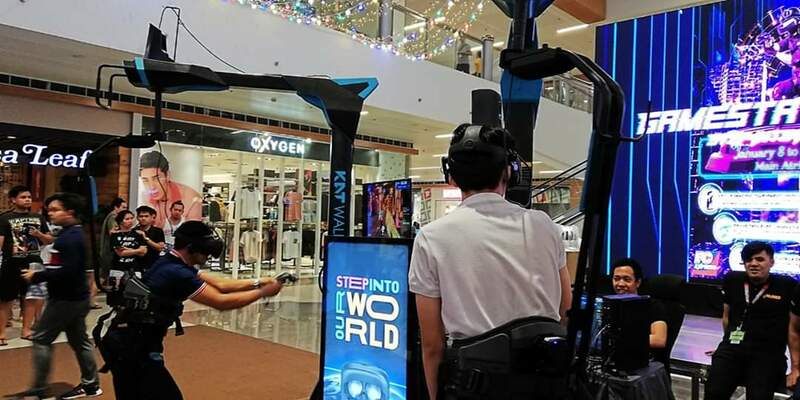 On January 13, SM City East Ortigas and PC Express had a KAT VR demo and tournament featuring the “Bullet Sorrow VR,” a multiplayer online FPS game exclusive only at SM City East Ortigas. Registration for this tournament is free and open to all our shoppers. They gave away 10,000 worth of Sodexo GCs at the end of the tournament. 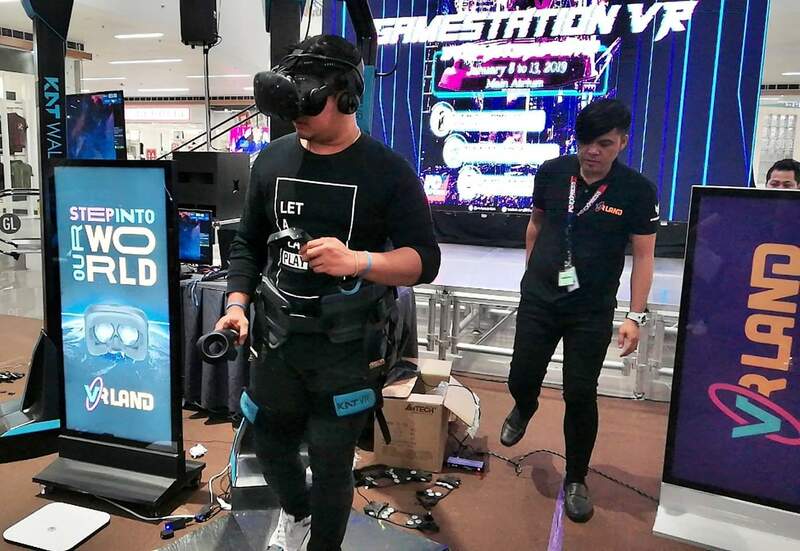 KAT VR is the world's leading Virtual Reality ODT (omni-directional treadmill) that breaks the barrier between the real and virtual worlds. This device will be soon launched in SM City North EDSA North Towers. - Walk through infinite virtual worlds with minimal physical space requirements. - The exclusive combination of the sensors with a clever algorithm make possible an almost zero motion tracking delay and a realistic walking effect. - The original design can support walking, jumping, sitting, squatting and other natural body movements. 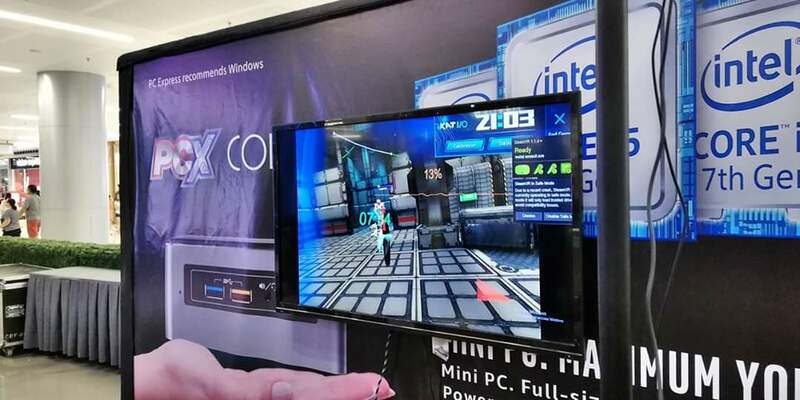 Gear up with SM City East Ortigas Tech Expo and discover the latest and greatest in gaming titles! 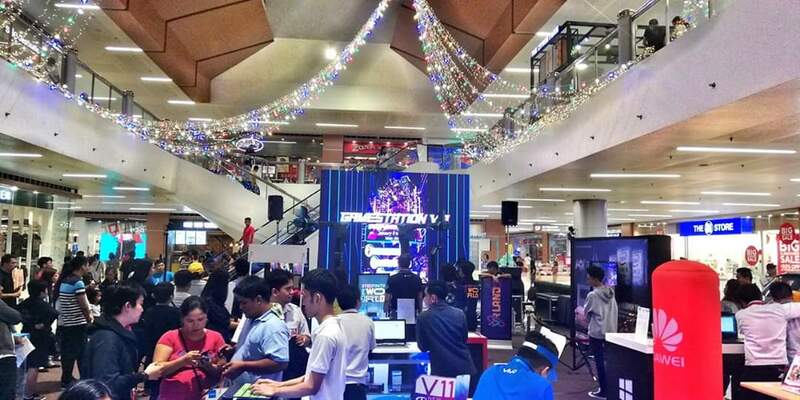 🎮 Step into infinity as SM City East Ortigas and PC Express presents: Gamestation VR this January 2019!